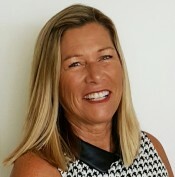 With over 30 years of business development experience, raising funds, building relationships, and developing markets in various settings, Lisa understands what it takes to match people with the perfect home for their unique needs. Lisa holds a BA in Communications from California State University-San Marcos. A Carlsbad resident since 1983, CEO of Carlsbad’s most unique lagoon, Agua Hedionda Lagoon, Lisa knows Carlsbad! 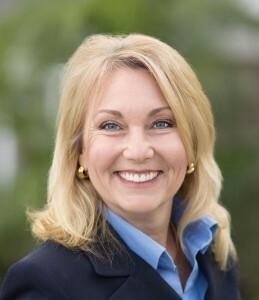 She has served 12 years as a Carlsbad Unified School District School Board of Trustees , currently serving on the Board of Directors of Hospice of the North Coast, current Co-Chair of Carlsbad Chamber of Commerce Sustainability Committee,current member and past President of Carlsbad Hi-Noon Rotary , Lisa enjoys assisting to create a vibrant community. Lisa is a mother of two UC Berkeley graduates and has been married for 35 years, living the coastal life style gives her an advantage at matching people and property. Known for getting the job done right, Lisa’s impeccable reputation allows clients to know they are at the right agency for all their real estate needs.